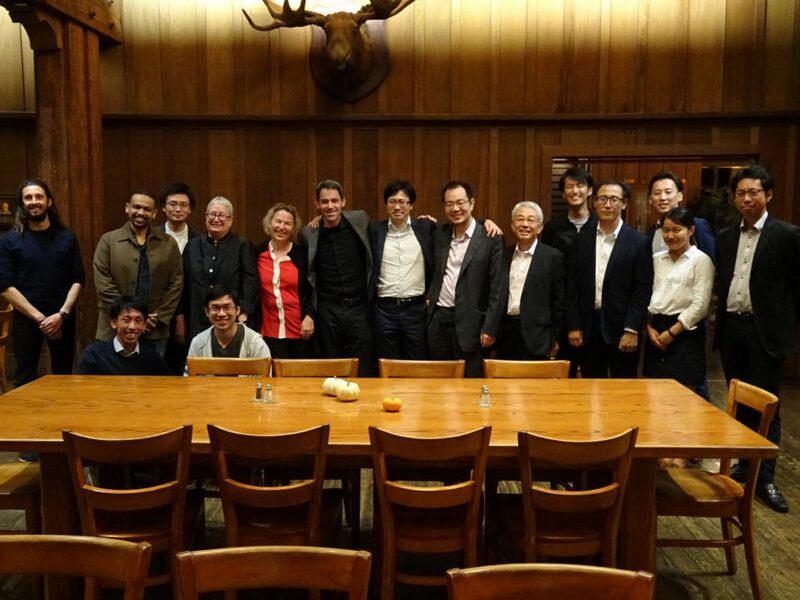 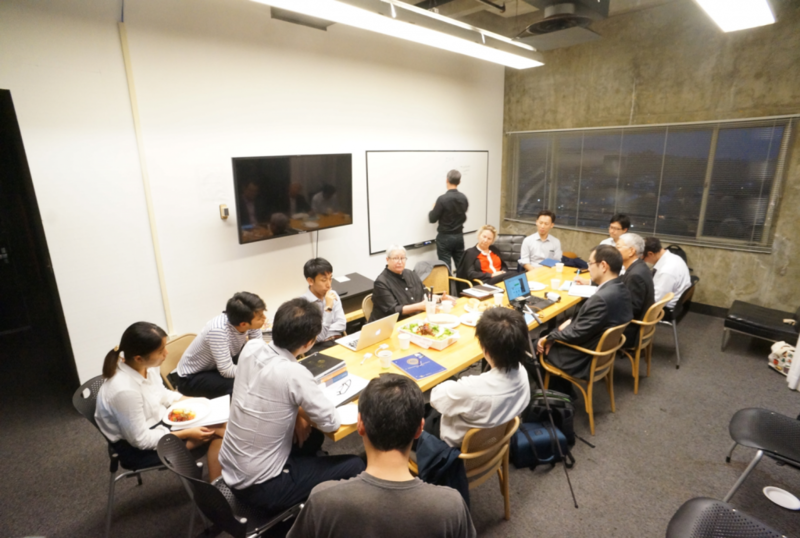 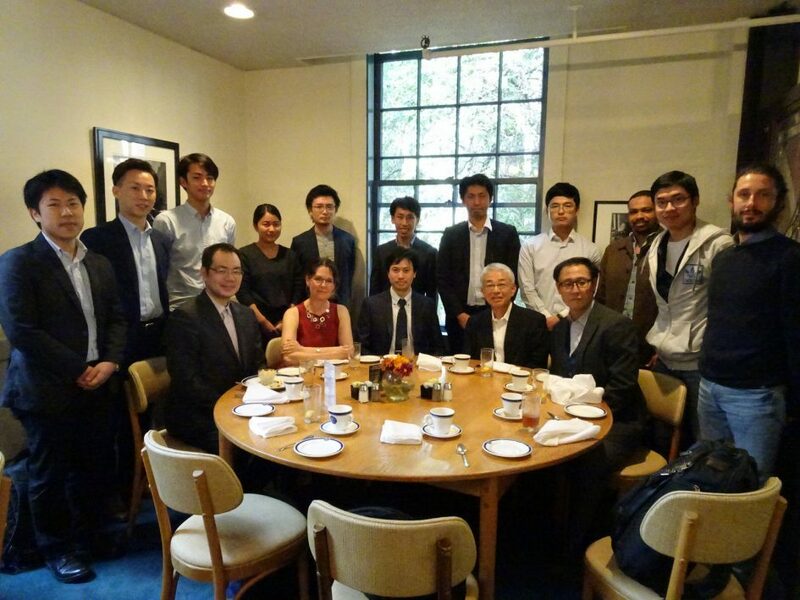 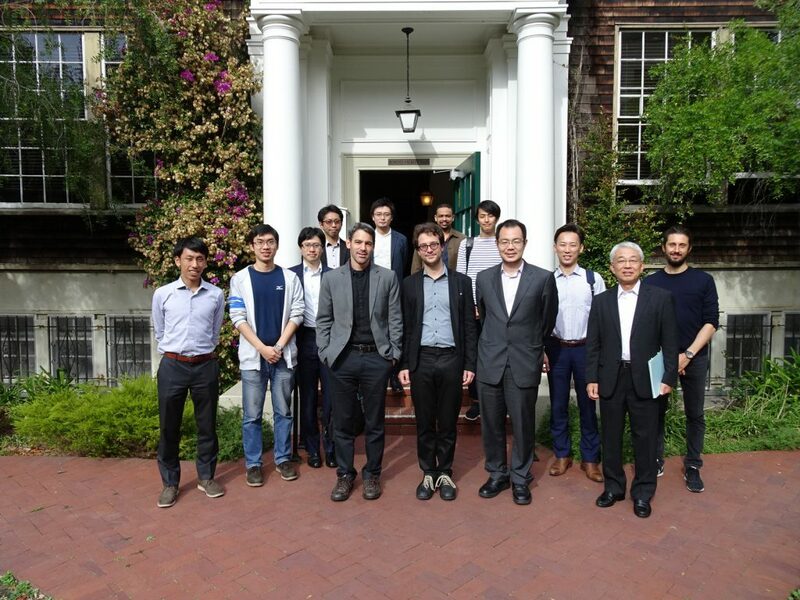 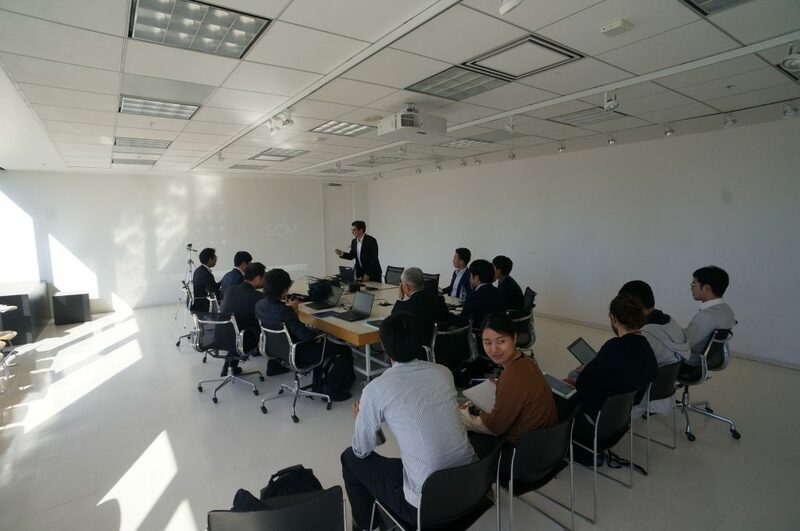 In November 2016, Prof Mae and a group of the Doctoral Students had participated in the Workshop on Energy policy and simulation in Northern California and Japan, at the Univerity Calfornia Berkeley. 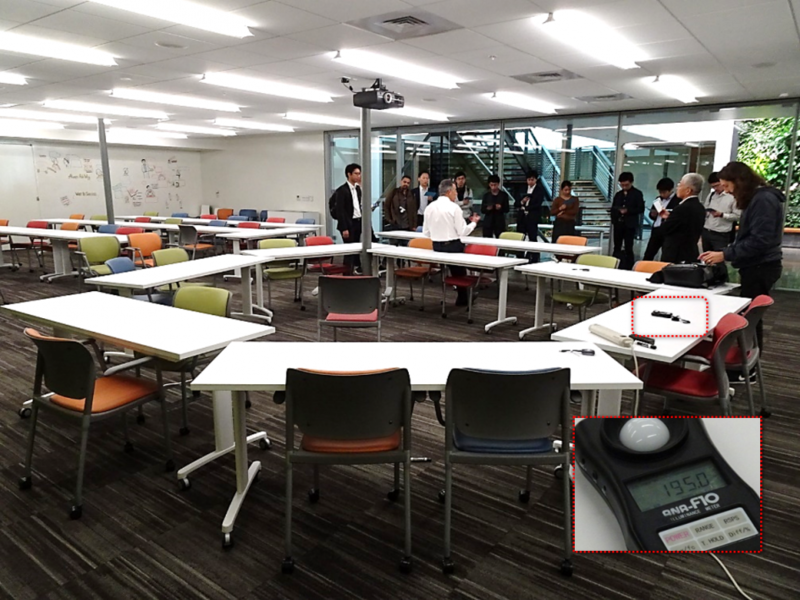 The visit has also included many interviews and talks with leading firms, organizations, and personals in the field of Sustainable design and policies. 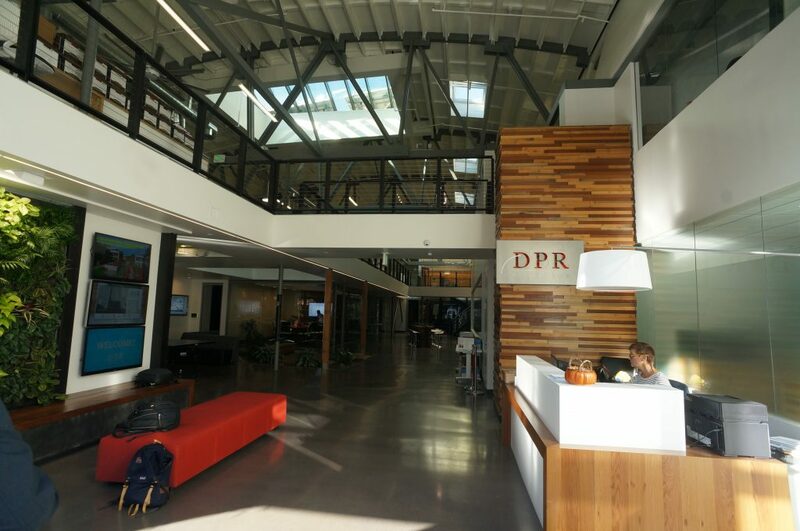 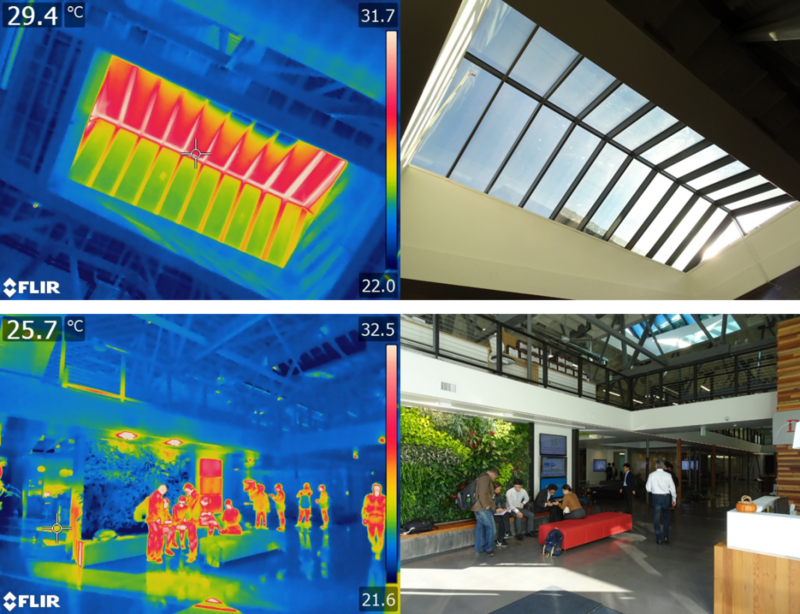 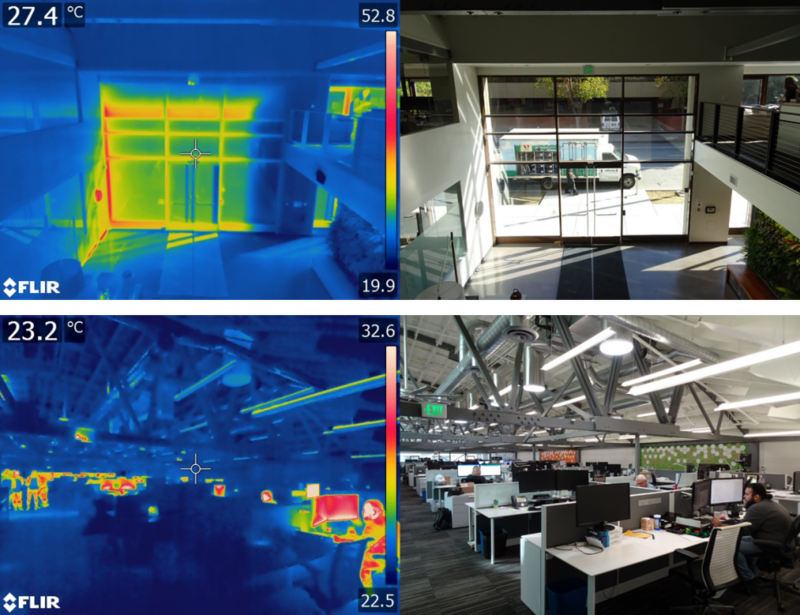 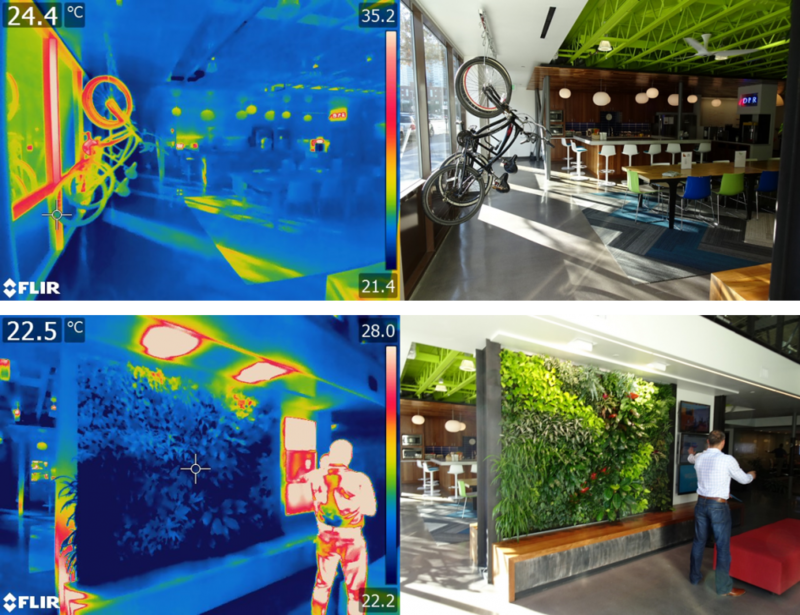 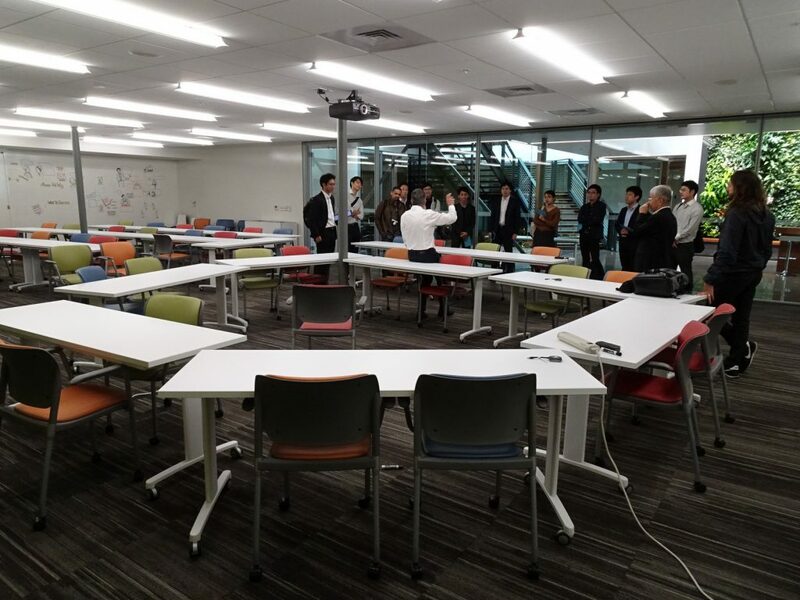 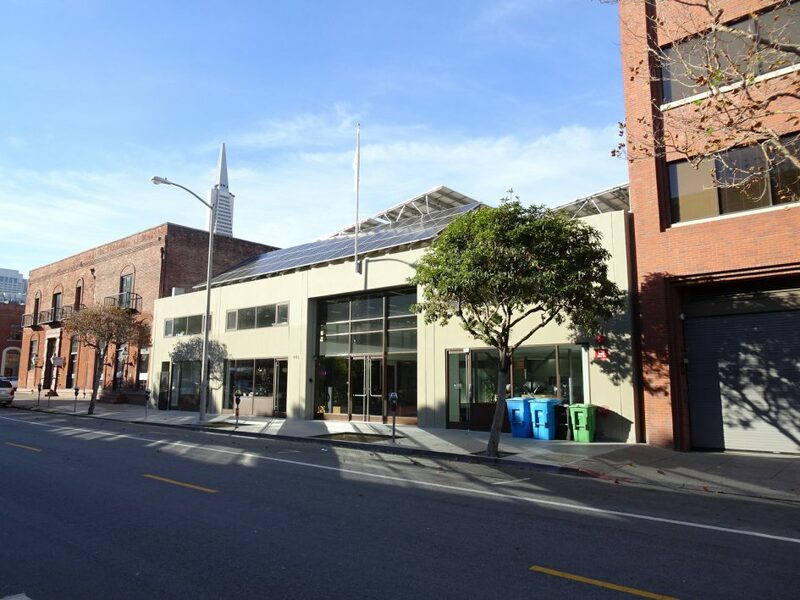 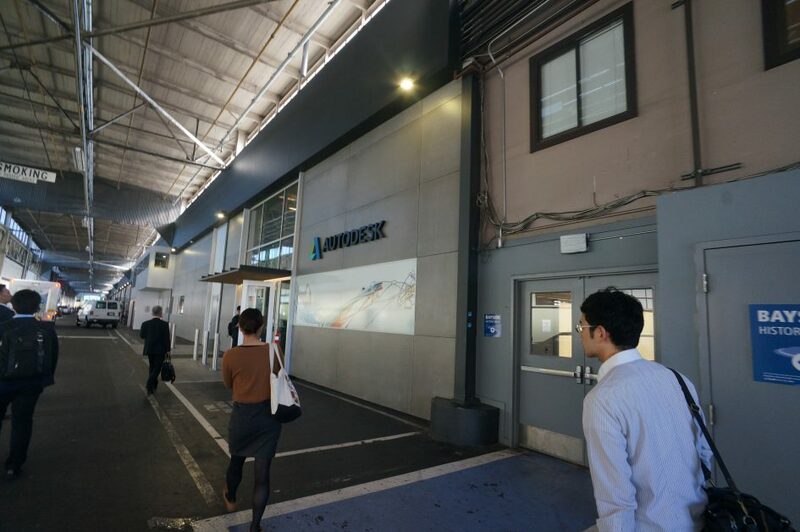 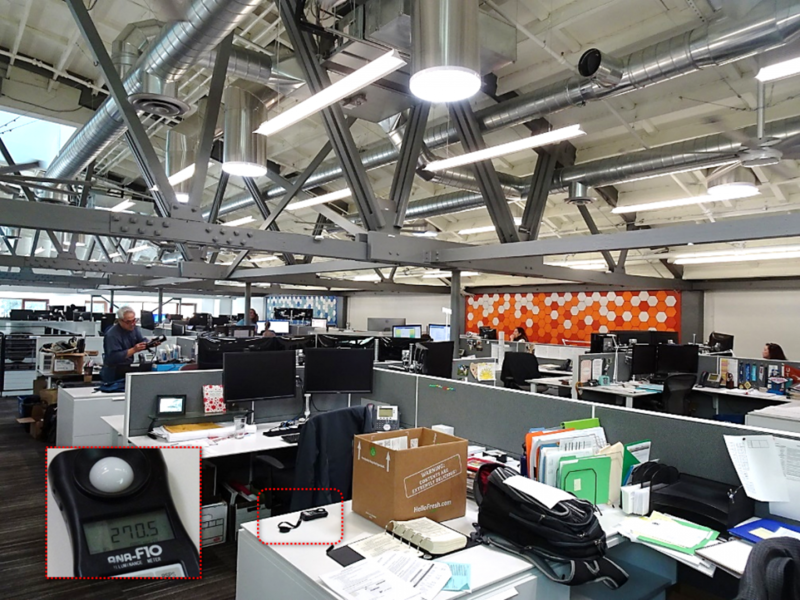 In addition, There were great tours to highly efficient buildings and to two to Autodesk showrooms. 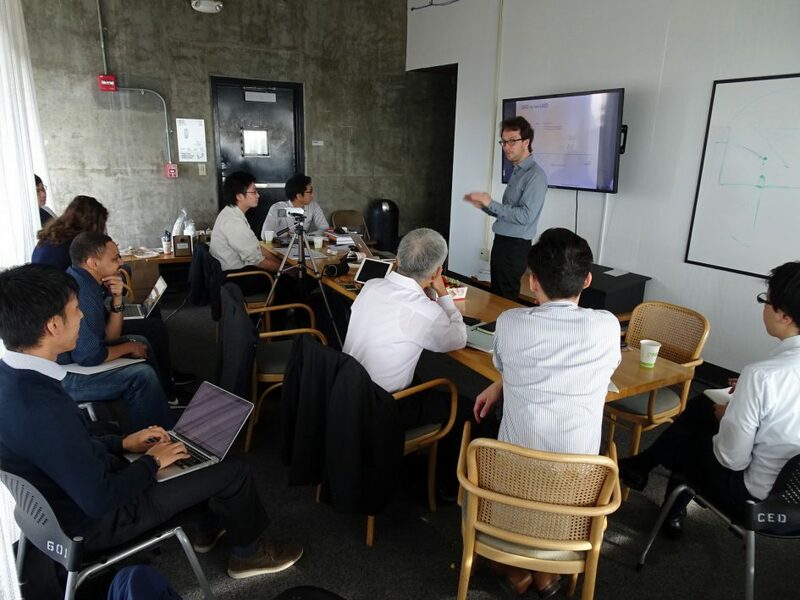 The Workshop Key speakers were: Mindy F. Craig (Blue Point Planning), Olivier Brouard (SOM), David Goldstein (NRDC), Eleanor Lee (LBNL), Konstantinos Papamichael (UC Davis), Stefano Schiavon (UC Berkeley), Brendon Levitt(LOISOS + UBBELOHDE), Santosh Philip (L+ U).